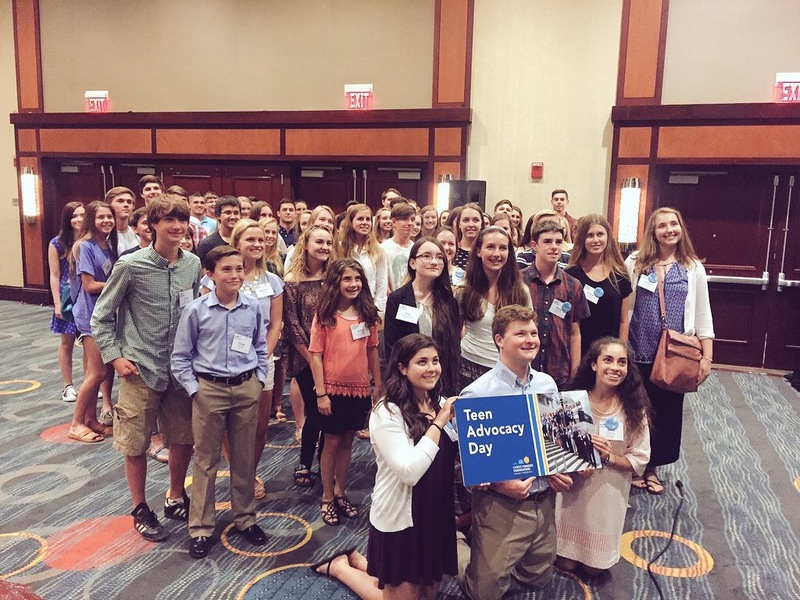 Teens from all over the country are gathered in Washington DC this week to advocate CF to our nations leaders. So many citizens in our country have opinions that never get voiced because they aren’t as brave, dedicated, or motivated as this group of teens. To top it off, none of them have CF, but their friends, brothers, sisters, cousins, fathers, and mothers do. They are here advocating for what they believe in and to be a voice for someone special in their lives that can’t physically be here. It was truly amazing to get a glimpse at these teens and to hear the passion in their stories and the love for whom they are fighting for. 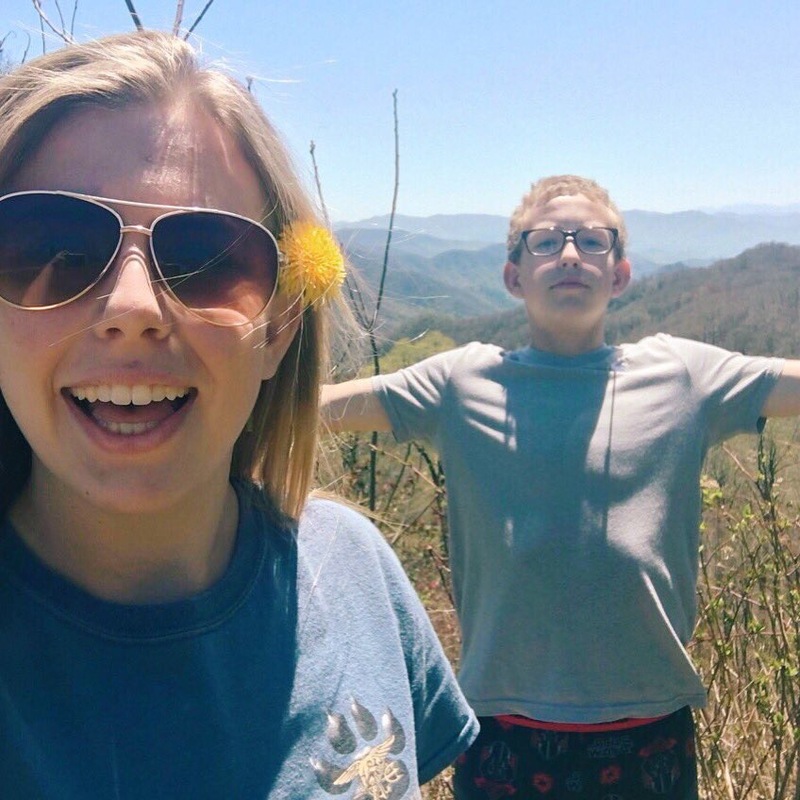 As I listened to the stories of who these teens are fighting, I heard too many of these teens say they were fighting for a friend, sibling, or parent that had lost the battle with CF. I was touched by the fact that these teens are fighting for a lost loved one and to hear the passion to continue the fight to find a cure to CF for everyone still battling this ugly disease. Let me say it again, A teen is fighting in memory of someone to our nations leaders to help find a cure for CF! 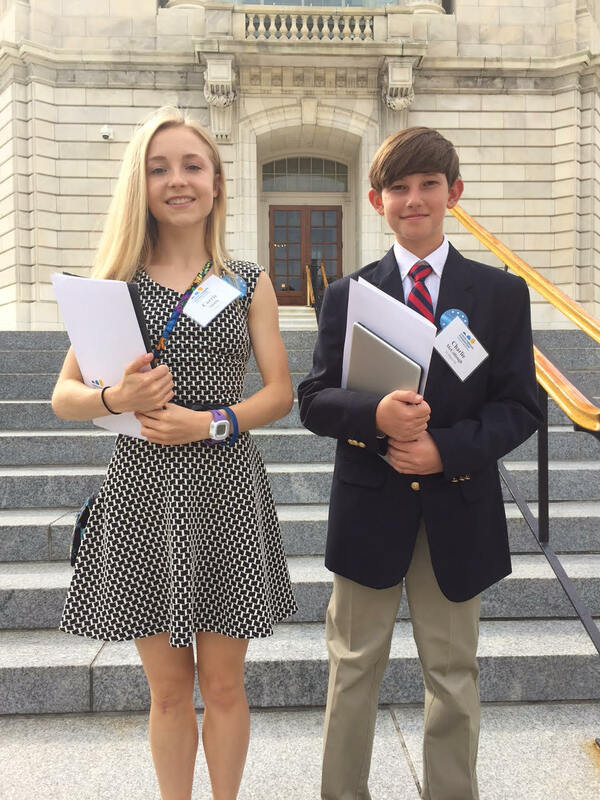 Today, three amazing teens from Georgia will advocate for Ian and Sutton, who fight CF every day. Kelly, Corrie and Luke are going to sit down in front of our nations decision makers and ask for the coninued support of the programs that make our fight against CF possible. You might think that the adults are going to make the pitch, but we are merely going to be a fly on the wall. 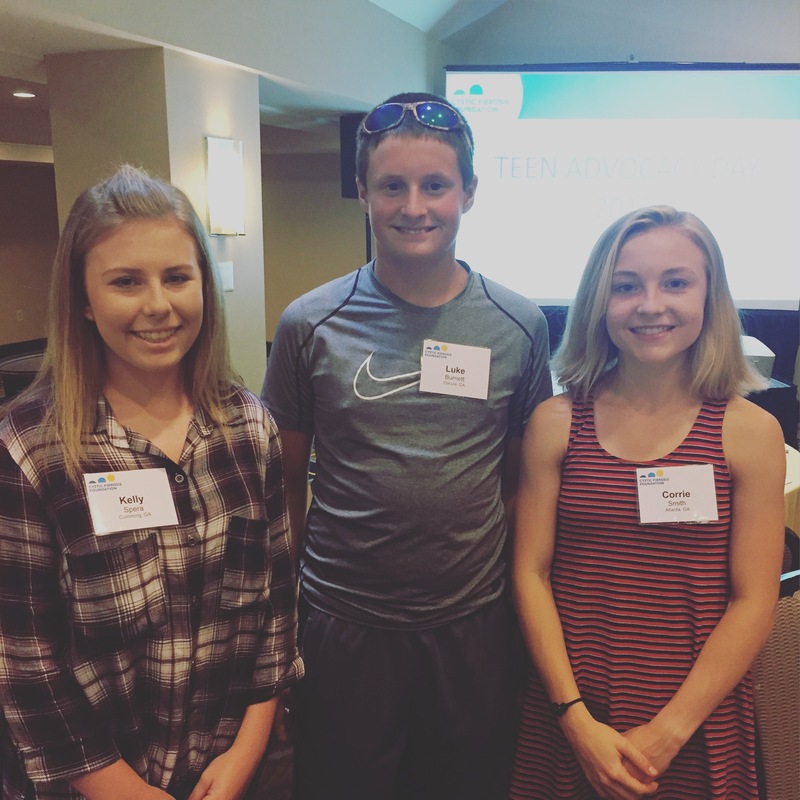 These teens are going to tell their story, explain CF, explain the CF Foundation, and talk about the daily struggles for Ian and Sutton. Then they are going to ask for funding support and discuss hard issues facing CF, the drugs and research, and support their ask with facts and examples. Again, these are teens! 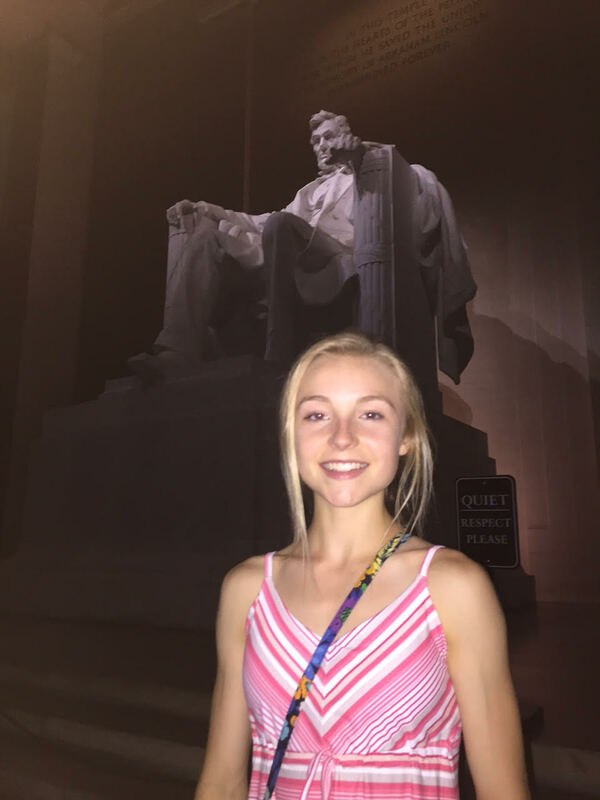 While their friends are at camps, playing sports and relaxing for the summer this week, these teens are storming the hill in our nations capitol making a difference for their loved ones. They are adding more tomorrows. Kelly Spera and her brotherwith CF, Ian, age 10. Corrie Smith and Luke Burnett. Sutton’s cousins. …were definitely made this past weekend. It is amazing to think that each year, when you think you have seen it all, people pour out their hearts and wallets toward a cure. This years Atlanta CFF Great Strides walk at Georgia Tech raised over $2,000,000! When you are feeling down or discouraged, a good weekend with so many amazing people will give you the strength to keep fighting. We were surrounded by so many people who were in the fight as one big team. We all challenged each other to be the biggest fund raiser, but in reality, all the people in Atlanta pulled together to make a huge investment in the lives of 30,000 people who are fighting for their lives every single day. Team Sutton Grace had a huge turnout of supporters and Sutton fans. We had people from all over representing family, friends, teachers, co-workers, and the list keeps going. It is truly heart warming to see those people who are a part of your life come stand by your child and let you know they are in the fight with you. These incredible people we call Team Sutton Grace, raised over $21,000! They put their all into helping us give those with CF more tomorrows. We can’t thank our supporters enough for all they do. Each and every year, Team Sutton Grace amazes us with their support an generosity. We can never repay you for your generosity. You are all the motivation that keeps up going each day and night while we sit with Sutton as she does her therapies. You are going to be a part of the reality to those dreams of CFers as we find the cure to CF. You are making a difference, especially in Sutton’s life. I constantly keep reminding myself to blog, but I always find it hard to find the time. It seems when we are healthy and able, we are always on the go. But I recently realized that we have a lot of followers and it’s only fair to share in the good things happening in our world. Since my last post, there has been a lot happening. We are constantly advocating for the things we believe in that have been so significant in our journey. We have been so involved in those things that it has become the road we travel as a family. We have encountered so many amazing parents, just like us, who will do anything they can to fight for the health and happiness of their children. Rather than post one mega blog entry, over the next few weeks, we will take the time to update everything that has been going on in our lives. I promise to do a better job keeping up with the our story and our fight as a family to cure CF and be a part of something bigger than we ever imagined. First, I want to be sure that I apologize for the lack of posts for the past year, but hey, no news is good news! Well, no news IS good news for sure, but that isn’t quite fair of us not to share in all the good news from the past year. Let me start with the most recent news and work our way back… but before we begin, I want to add that Sutton has been healthy over all this past year and has not had any hospital stays. We have had a few stubborn colds which require 3 weeks of antibiotics for a CFer, but nothing major. 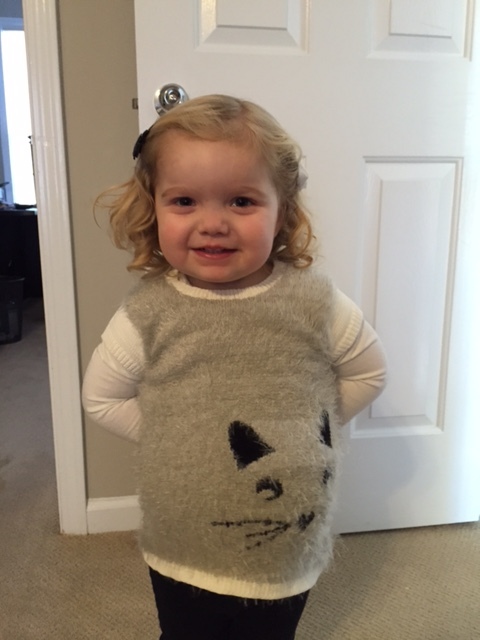 At her last CF clinic visit, the doctors made a point to say that her lungs sounded clear and better than ever. As Hiatt would say “We punched CF in the face”! Breaking News….Captain Kalydeco‘s new sidekick, Orkambi Man, Rescues Thousands! …The evil villain, Cystic Fibrosis, was once again defeated by super hero Kalydeco and his new sidekick Orkambi! Kalydeco has been fighting the evil disease for almost 3 years with huge success, but CF had a strong hold on so many that Kalydeco needed help. 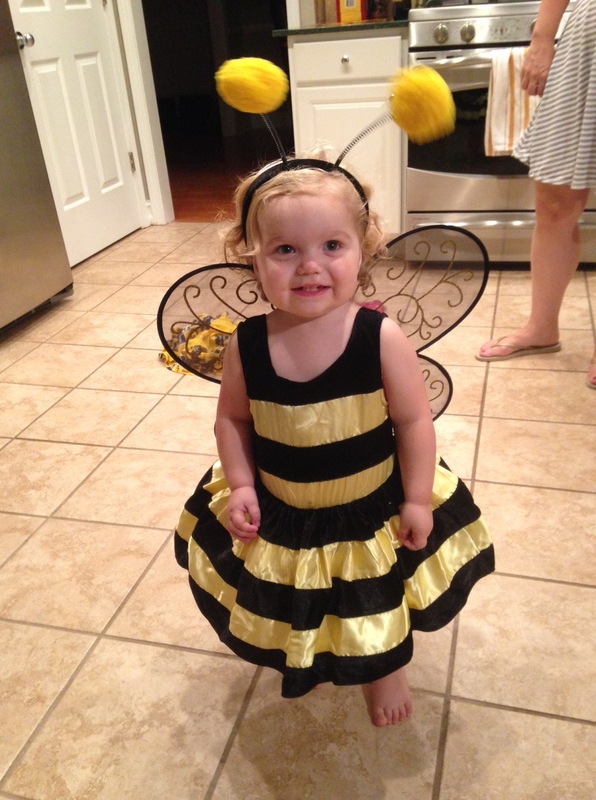 Kalydeco’s leader, Vertex, came to the rescue by recruiting a new sidekick, Orkambi…. Back in 2012, you may recall the introduction of Kalydeco to the drug world. At the time, it only helped about 4% of CFers, but it was making a HUGE difference. We have encountered so many CF patients who are taking Kalydeco and it has changed their lives. They are gaining weight. Their lung function is getting better with slowed damage. They are able to get rid of bacteria that was once labeled to stay and aren’t getting sick as much, if at all. I met a CF mom in DC last month who has a son on Kalydeco that is doing so well, he has no other therapies or medicine on his daily regimen. Imagine not having to do the vest or nebulizer every day for 2 hours…That is amazing! 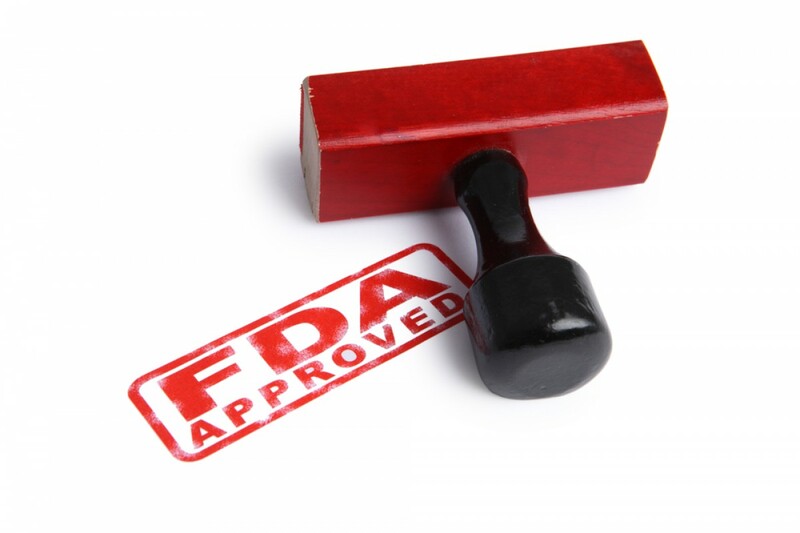 To top it all off, the FDA expanded the approval of Kalydeco and it now is helping many more patients who happen to have the gene mutation that Kalydeco can help. July 4th will always be Independence Day for the United States, but July 2nd will now be known as independence day for about 50% of CF patients who are carriers of two Delta 508 mutations. On July 2nd, the FDA approved the use of Orkambi, Kalydeco’s sister drug, which functions in a similar way as a corrector drug for CF. A corrector is not a cure, but allows the drug to correct the underlying cause of the disease to a point which is significant to the patient. Orkambi, although studies show is not as effective as Kalydeco, is the new miracle CF drug that will allow approximately 50% of those with CF to move towards better cellular function and ultimately improve health while decrease permanent lung damage. Orakambi is welcomed into the CF community with opens arms after a lot (I cannot even express how much) of sweat and tears went into its existence. So many patients, parents, family and friends have been waiting on this day and have worked so hard to raise money and awareness to get here. While it isn’t a cure and we still have a lot of work to do, Orkambi and Kalydeco are a HUGE win for the CF community. Not to slip in some less exciting news, but Orkambi, like Kalydeco, will not help Sutton. It is a bitter sweet celebration for us as we watch so many parents celebrating this monumental day in their lives, but we also know that this doesn’t change the fight for them. Everybody is in this fight until CF stands for Cure Found for everybody, and we aren’t there yet. But we will celebrate every victory with every CF parent because we are a team in this fight together. Oh, and I can’t leave out a little snippet that there is something in the works for Sutton’s mutation… but I that is all I can share for now. On June 25th and 26th, while many of you were watching the numerous Supreme Court announcements, Sutton’s cousin Corrie Smith was hard at work on Capitol Hill. 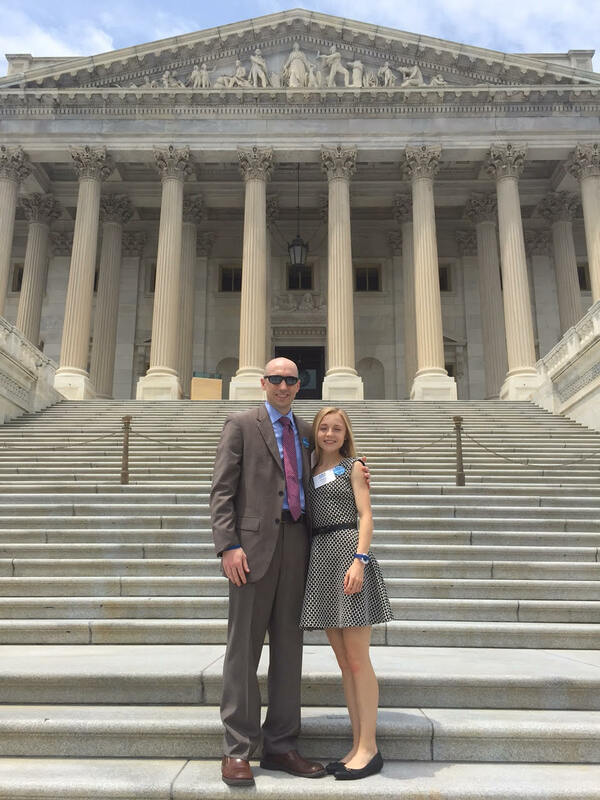 On June 24th, I had the honor to accompany Corrie to Washington, D.C. for CFF Teen Advocacy Day. 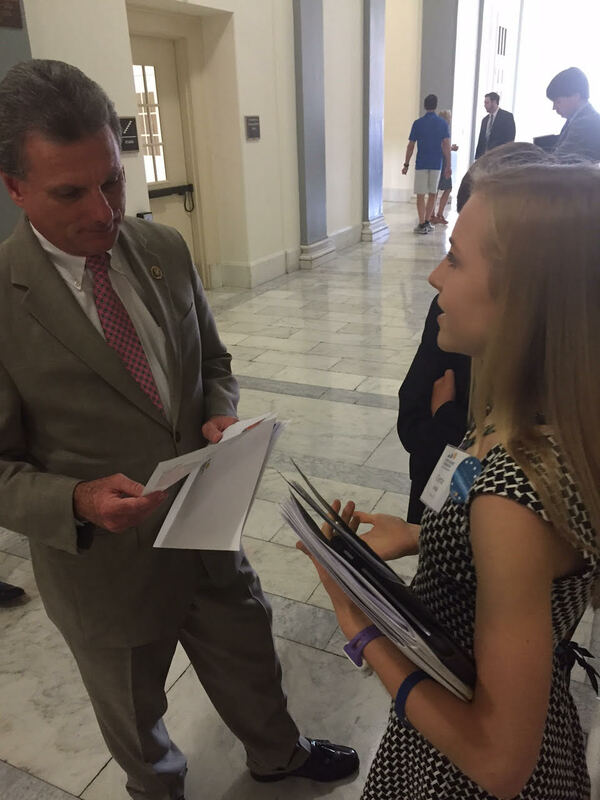 Corrie joined 62 teens from across the country to meet with over 250 State Congressman and Representatives to advocate for their friends and family with CF. Each teen had a story to share and came prepared to Storm the Hill! Corrie was joined by Charlie McCollough and his mom, Julia, from St Marys, Georgia. 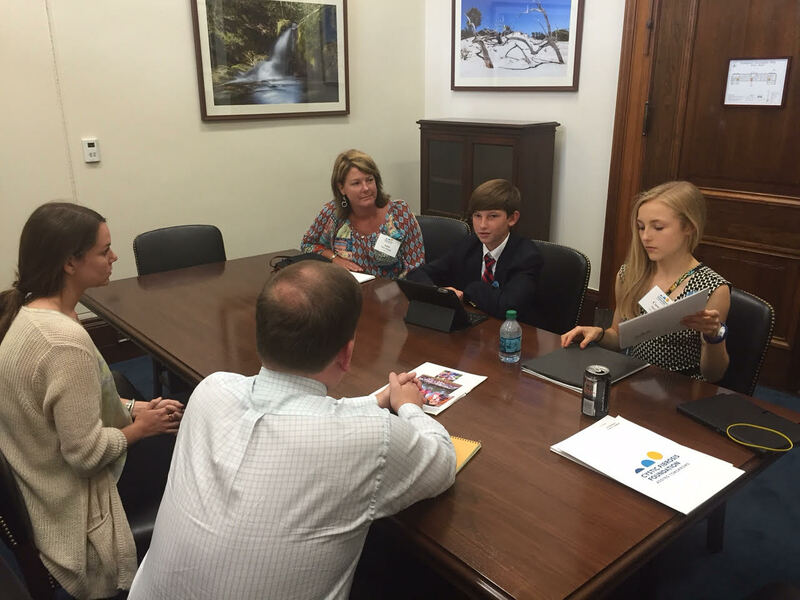 Corrie and Charlie met with 7 Congressmen offices on June 25. 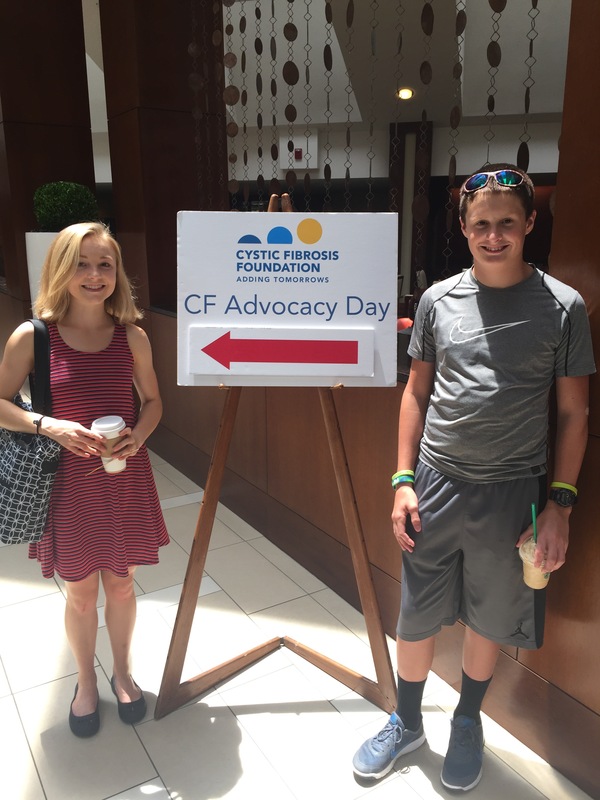 It was truly an amazing experience, not only for Charlie and Corrie to advocate on behalf of CF, but for Julia and I to be amazed at what these two could do. Corrie was there to tell her story about Sutton, her daily treatment and struggles, as well as how it affects so many peoples lives. Charlie was there to share the story about his friend and how he has grown up watching his soccer buddy struggle with CF. Even more amazing is the information and “asks” they had for these Congressmen. They walked into those offices like professionals, dressed in their best, and grasped some hearts. Corrie and Charlie had an important mission that day. They were asking for the Ensuring Access to Clinical Trials Bill to pass through the House and Senate, also known as EACT or S.139/H.R.209. Sounds complicated doesn’t it? Well, you are right, and Corrie and Charlie got it right with little support at first, but by the end of the day, they were professionals! 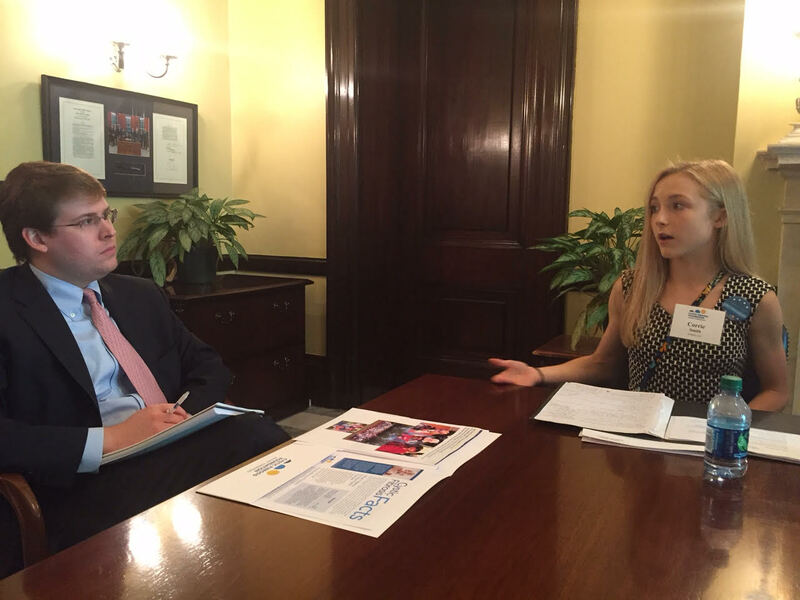 They also expressed the importance of EACT, the FDA and NIH to the approval of drugs such as Kalydeco, Orkambi, and future drugs that help those with CF as well as other drugs for rare diseases that rely on research for their existence. Even more amazing is that they had as little as 20 minutes to fit in before we were rushing off to the next meeting, sometimes on the other side of Capitol Hill (don’t forget security checks at every building). Throw in lunch, a few photo ops, a private tour of the Capitol building (we even got to sit in while the House was in session! ), and a party that night! That makes a long, memorable, amazing day that I’m sure nobody will forget. So you are probably now confused about EACT, S.139/H.R.209 and everything I have thrown at you…but I won’t go into details except that IT PASSED! I am confident that the work of Corrie and Charlie as well as the other 60 teens who took The Hill on that hot day in June had a major part in the bill. You can read the CFF press release on EACT here. You can’t go to Washington, D.C. and not take time to walk 15 miles! Corrie and I took every opportunity that wasn’t filled with CFF excitement to explore our Nation’s Capital from Georgetown to monument to the Museum of American History and much more. It was the experience of a lifetime and I am so thankful and proud of my niece Corrie. We had a great time together and are already planning to go back next year. Making GREAT STRIDES with a GREAT TEAM! 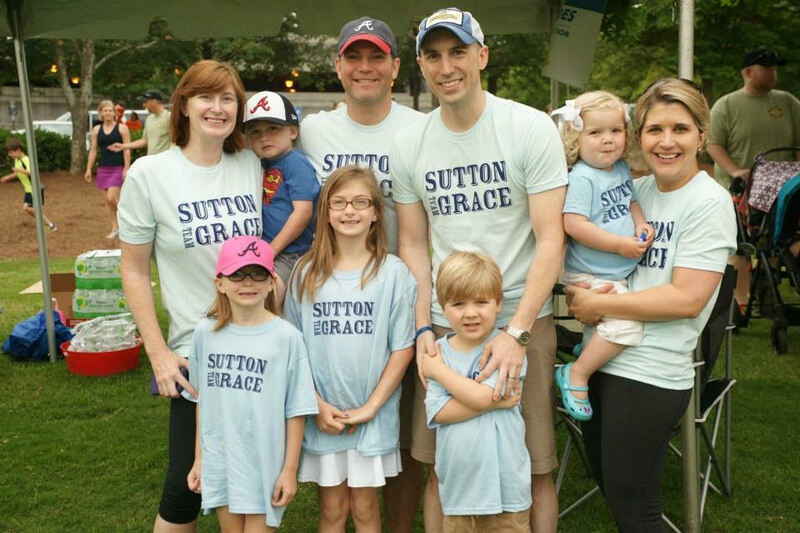 On May 16, over 100 of Sutton’s friends, also known as Team Sutton Grace, for the 2015 CFF Great Strides Walk at Georgia Tech. Together we raised over $19,000, bringing us over $125,000 since we started Team Sutton Grace back in 2012. As a team, we truly are making a difference in the fight against CF and it is paying off. We have worked hard raising money which goes to the CF Foundation for medical research. This research is the reason we have medications such as Kalydeco and Orkambi and wouldn’t be here if it weren’t for your support. All of you have been working hard to raise money in so many ways and it is truly adding tomorrows for all of those with CF. Thank you to all of our supporters, friends and family, who came out to walk this year. It was another great year and our team continues to grow. We have one of the largest Great Strides teams in Atlanta and we only plan on growing. You all are so important to us! Thank You, Thank You, Thank You! By the way, this year’s Great Strides Walk in Atlanta alone, raised over $1.8 million! That’s a lot of tomorrows! We still have work to do and we can’t do it without you. Even though there is a lot of excitement around the breakthrough drugs, as I mentioned before, we are still waiting on drugs and treatment that will extend the life of our sweet Sutton and ultimately work towards a cure to CF for all. We are working towards the next big idea to help take Team Sutton Grace to the next level and raise even more funding for medical research. We need each of you to help us in this effort. You can help by recruiting friends to help raise money and to join us as a part of Team Sutton Grace. As we close out this years Great Strides Walk, we are already preparing for the CF Cycle for Life in October. We need team members, both pro and casual bike riders, to join us as we ride distances of 15, 30, or 65 miles on October 3, in Senoia, Ga. If you aren’t a bike rider, you can still join us a virtual rider or help raise money in any creative way you can think of. We have a great momentum going and the results that are reported to us by the doctors and scientists conducting research are promising, but they can’t continue without our support. To join the Team Sutton Grace CF Cycle for Life Team, click here. Thank you again for all of your support. We couldn’t do this journey without each of you. We are constantly amazed by the people that surround us. Sutton will get every tomorrow she can because of you. Posted in Updates and Info and tagged Capitol Hill, Charlie McCollough, Corrie Smith, Sutton, Sutton Grace, team sutton grace. Bookmark the permalink. Get ready—its time for Great Strides 2015! Hard to believe that a year has passed since we’ve talked about Great Strides! 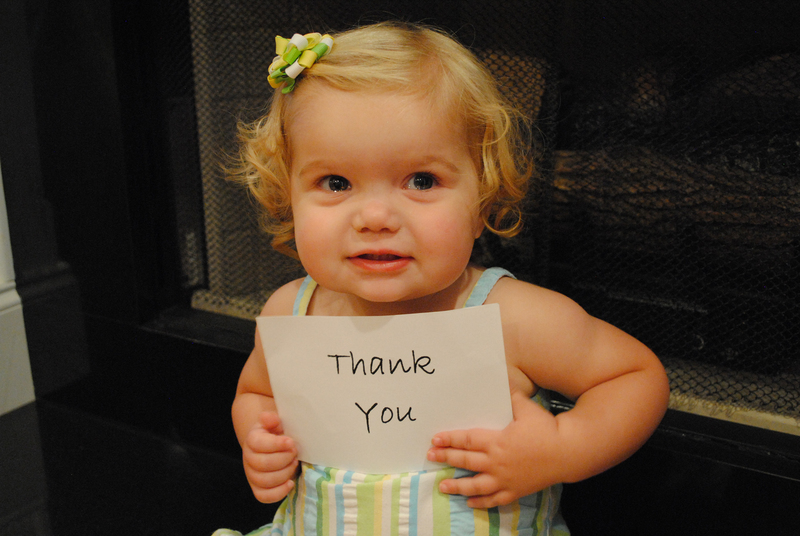 Thank you, thank you, thank you again for helping Team Sutton Grace raise over $100,000 in just 2 years! We continue to learn more about all of the exciting advancements and additional research on the horizon and we are getting SO very close to finding a ‘cure’ for cystic fibrosis (CF) but still want and need your help! 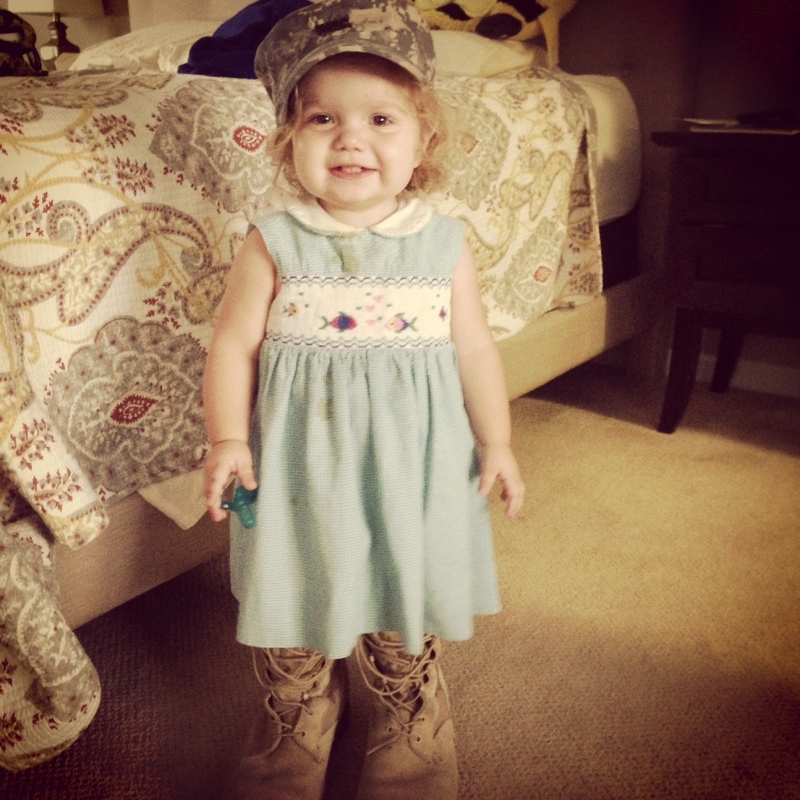 As you know, our sweet Sutton is now 2 ½ and growing more each day. We’ve been so fortunate and survived a tough winter without any hospital stays in about 15 months (whew!). She’s growing and talking more each day which is so fun to watch! 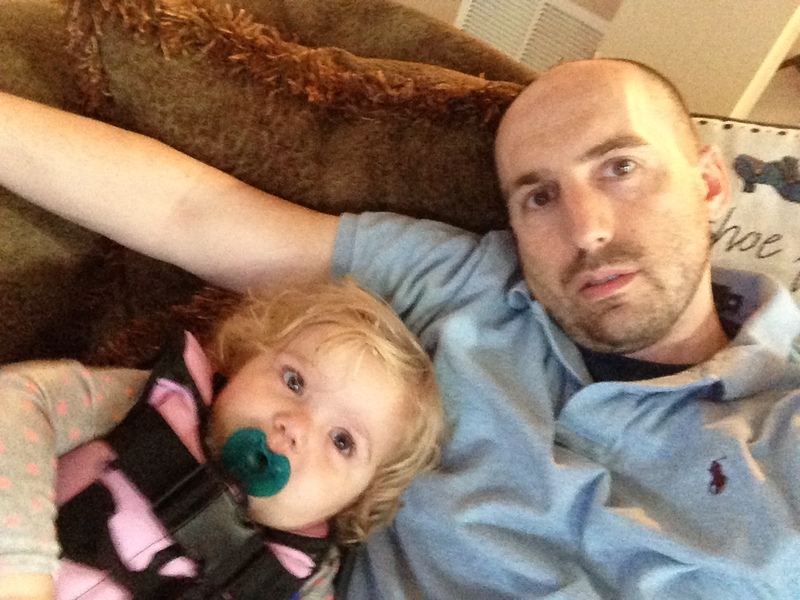 In addition to all of the fun, we continue to fight a tough battle to keep her healthy. Every. Single. Day. We couldn’t do it without all of the support and encouragement from each of you and for that, we are forever grateful. 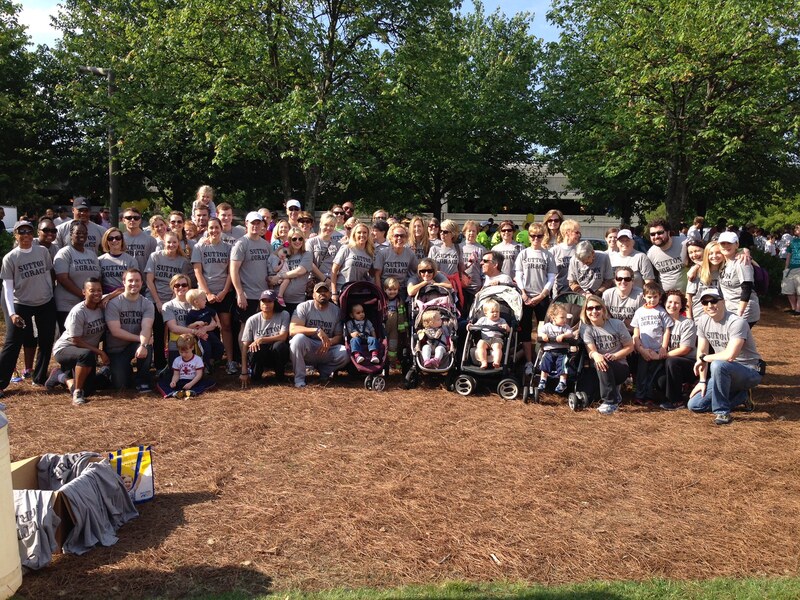 Each year, the Cystic Fibrosis Foundation (CFF) hosts their biggest fundraising event, the Great Strides Walk. The 2015 Great Strides Walk will be on Saturday, May 16th and will once again be held on the Georgia Tech campus. We had about 70 people come out last year and would love if you could join us again this year! The walk starts at 9:00am (registration is at 8:00) and is an easy 5k walk around the school campus. Food, drinks, music, and fun make it a great morning for all. And yes, for those of you wondering, we will have a new limited edition Team Sutton Grace shirt for anyone donating $25 or more! If you can join us on May 16th, simply click on the link below and click on ‘Join Our Team’ and you can do some personal fundraising on your own if you’d like. Once you register and will get a personal link that you can send to friends, family, neighbors, your mailman, and anyone else who can join us in the fight (if you are comfortable doing that). Easy peasy. If you can’t walk with us on the 16th , you can click on the link below then click on ‘Donate to a Team Member’ button so you can support us in spirit if you wish. We will send more details as the walk gets closer, but if you have questions, feel free to let me know. Sutton hopes to see each of you in May! Thank you, thank you, thank you for ‘adding more tomorrows’ for my sweet Sutton and all of those with CF everyday. Wouldn’t it be great to cure CF? I constantly find myself dazed with those words. It is something that is getting closer to a reality, but not close enough. We have to keep fighting and raising money to get there. In order to give you a break from reading, JV and I recently spent some time putting together a video to explain just how important fundraising is and why Team Sutton Grace is so important to us. So Close, Yet So Far Away…. It has been a long time since we have seen something so incredible happen in the medical world in regards to a cure for a disease. Over the years, CF has seen some amazing breakthroughs in medical research and drugs that have provided a positive impact of the life of a CFer. We have seen great drugs to hit the market that are specifically created and designed to assist in fighting a cowardly, but strong and aggressive disease. We have seen the miraculous drug, Kalydeco, impact the lives of CFers in a way that makes CF insignificant. And when that wasn’t enough, we fought even harder, and are now on the bleeding edge of a second drug that will basically cure another 60% of the CF population. All of this happened because we not only have a great foundation that is fighting the fight while we sleep, work and try to enjoy our lives as normal as possible, but because of the great support we have from family, friends and strangers who believe in us and our cause. The bad news to this is that we aren’t done yet. Every CF warrior has made a vow to fight until CF stands for Cure Found. It may be simple to sit back when a “magic” pill comes along and removes many of the daily struggles of living a life with CF, but I know through the bond we have developed with each other through our weak moments and times of grief, we will stand by each others sides until the Cure is Found for all. And you may wonder what happens then, but I can assure you that these CF warriors will pick up something else and fight just as hard. 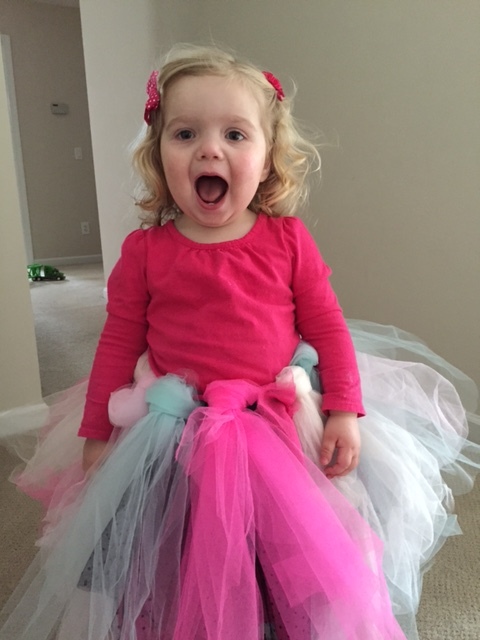 This is where I take a step back from praising the accomplishments of the CF community because of one small girl that came into our lives almost 2 years ago. 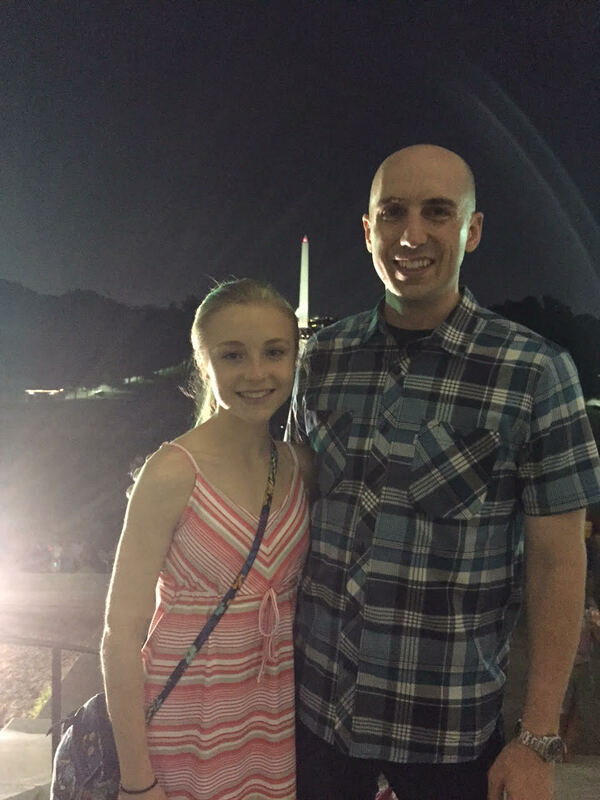 Through all of the media, excitement and anticipation of the new drug on a fast track through the FDA, there are families like ours who are still sitting on the bench. We can’t help but be excited, but we are also still waiting on our turn. You see, Sutton isn’t a part of the either group that has or will benefit from the miracle drugs. Her genetic mutations don’t fit the make up. The hopeful part of it is that the amazing group of doctors and scientists are working towards the next miracle drug. No one knows for sure when that will come. As I sit here an write this, I can hear a similar background noise that I hear every morning and night when I am at home. The dull roar of the “tickle vest” as we call it, the cry of a small girl who just wants to enjoy being 2 without the tether of a machine, a TV turned up just louder than the roar of the tickle vest so that it can help serve as a distraction to the never ending treatments. I often hear that Sutton doesn’t “look” like anything is wrong, but this silent disease does a good job hiding itself. I think many times we don’t even see the disease, but its those small reminders that we notice that keeps up paranoid enough to stick with treatments for 2 hours a day. This year I will be getting close to what was the median life expectancy of a CFer at the time Sutton was born. In the last two years, we have watched it grow to 41 years old which applauds the medical accomplishments of the doctors dedicated to CF. I can’t help but reflect on what it would be like to only live to 41 years old. In so many ways, I feel like my life is just getting started. I married an amazing woman 6 years ago. I have two amazing kids, but they are still so young. I started the career of my dreams. Thankfully, I don’t have any reason to place a median life expectancy on my life, but one has been placed on my child. That is probably one of the hardest things to swallow. We have a chance though. There is great hope in Sutton’s future. There is more than just a dream for a cure, there is dedicated research with proven results already taking place. We are at a place in time when it is even more important to fight for a cure to CF, however, we can’t do it alone. We need your help more than ever to keep the momentum going to make Sutton the next recipient of a “miracle” drug. 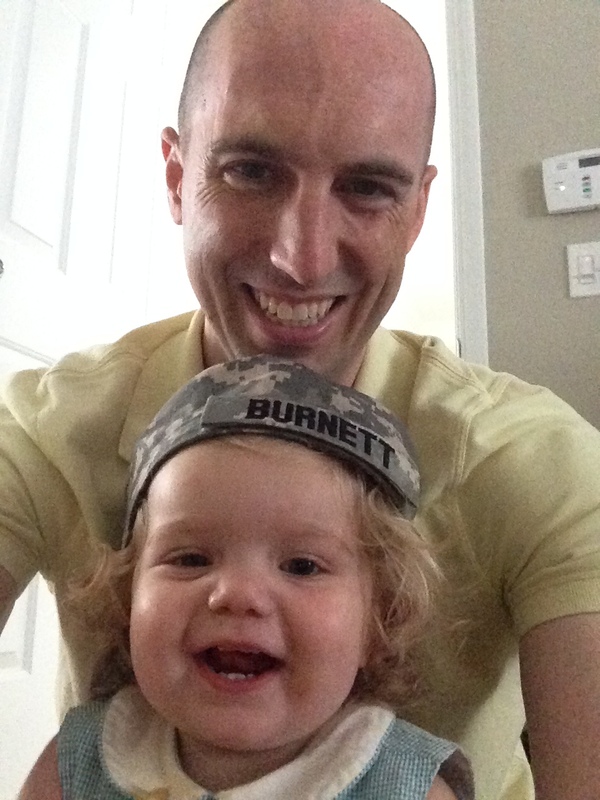 On November 8, 2014, I will ride in my third CF Cycle for Life since Sutton was born as a part of Team Sutton Grace. 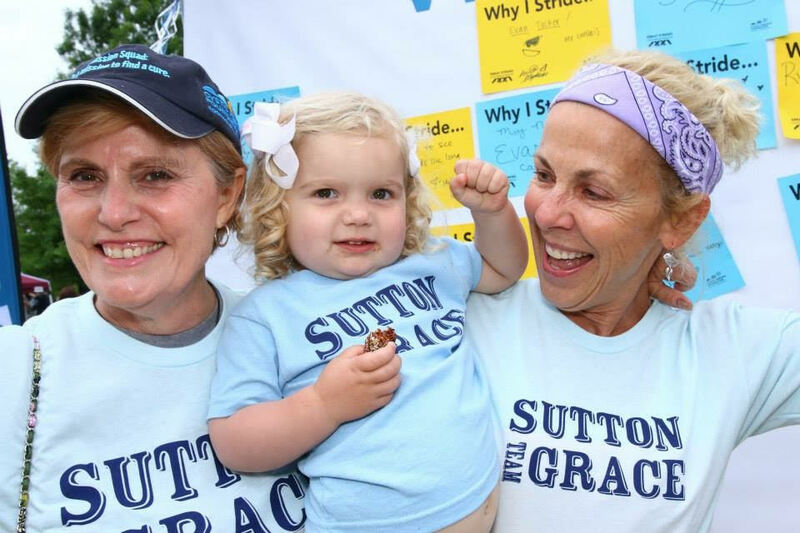 Team Sutton Grace has grown from 2 people and now consists of over 100 people actively participating through The Great Strides Walk and the CF Cycle for Life. Team Sutton Grace has grown because of the great support of family and friends and the support system surrounding each of us. We like to think of all of you as a part of Team Sutton Grace because we can’t be a success without any of you. There is nothing that can ever express the thanks to each of you for all you have done to support us. Anne Frank once said that No one has ever become poor by giving. I promise you the greatness of your gift is felt by adding another day for Sutton. The life expectancy has grown from 37 to 41 since you all started supporting us. You are adding more tomorrows. I am asking for your support again this year to help Sutton, help me add every possible tomorrow we can. Posted in Updates and Info and tagged biking, cf, cf foundation, CFF, cure, cycle for life, cystic fibrosis, hope, Kalydeco, miracle child, serenbe georgia, team sutton grace. Bookmark the permalink.